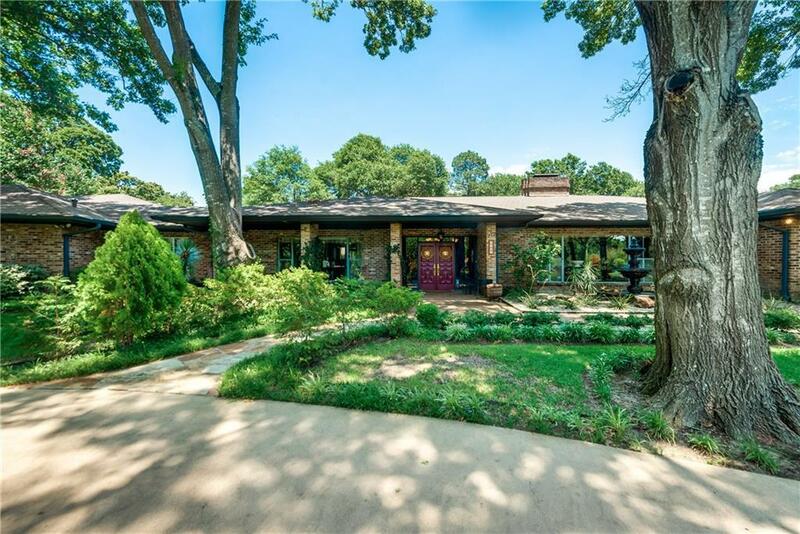 Distinctive architecture plus a stately neighborhood can be yours! The floorplan boasts four spacious bedrooms with plenty of room for study, sleep & storage, 4.5 luxurious bathrooms, a sleek & stylish gourmet kitchen with 3 ovens, and huge wet bar area with a sink, dual dishwasher & ice maker. Home has 2 master bedrooms, both with walk in closets. first Master has sitting area & fireplace. 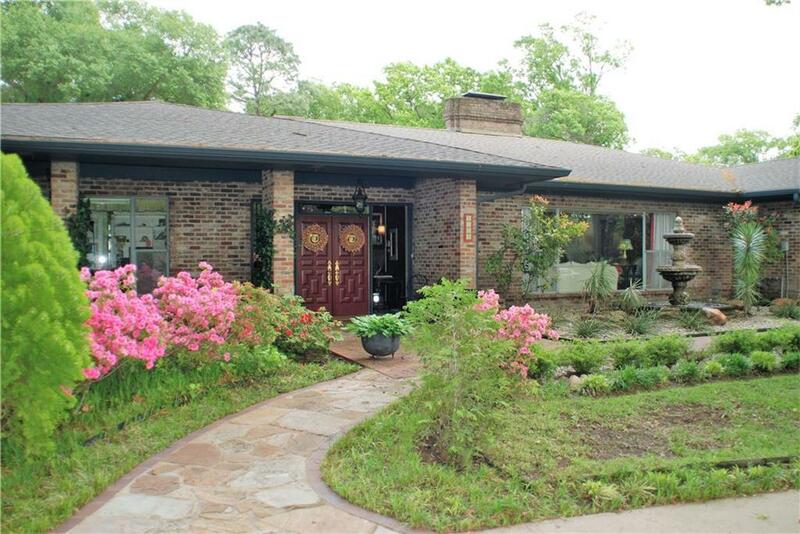 Study, media room, 3 FP inside & guest house that comes complete w living, dining, bath, & utility closet. 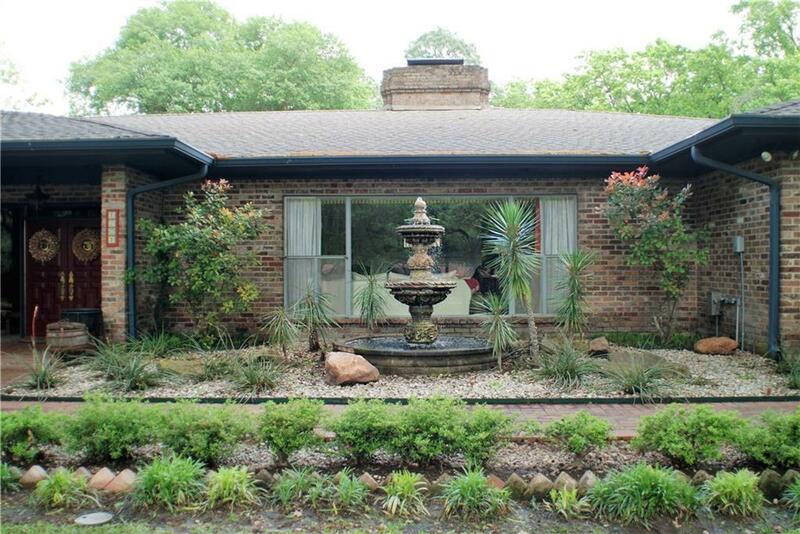 Relax & enjoy the outdoor scene of manicured yard, greenhouse, pool and fountain. There is too much to list! This could be the perfect home you're looking for! 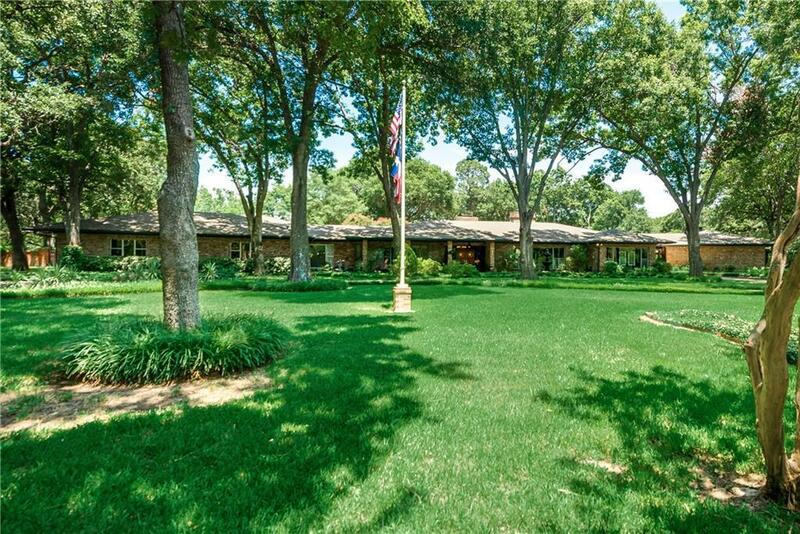 Offered by Denise Harper of Keller Williams Arlington.